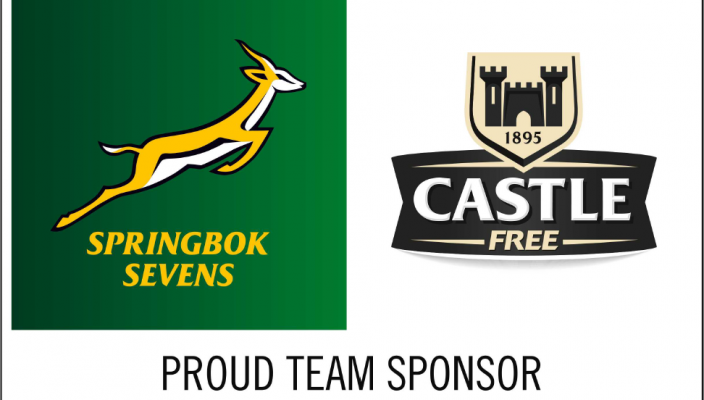 The Springbok Sevens team will face Samoa in the Cup quarterfinals of the HSBC New Zealand Sevens on Sunday after going undefeated on the first day of the tournament at FMG Stadium Waikato in Hamilton. The Blitzboks beat Kenya (29-5), France (17-5) and Scotland (26-7) to top Pool C on a day described by Springbok Sevens coach Neil Powell as “pleasing”. “I am happy in our progress. We have improved in every game and that is what we were looking for,” Powell said afterwards. For Powell, the effort, especially on defence, will be crucial on Sunday, when they face Samoa. “It is going to be physical and the team who use their chances best should prevail. Defence will be key and if we can pitch up defensively against them, we will be in the match,” Powell said. Kenya scored first in their clash against the Blitzboks, with Jacob Ojee finishing off a move that started in their own half from turn-over ball. Kyle Brown, Werner Kok and Zain Davids then scored tries before the halftime whistle to give the South Africans a 17-5 lead. Branco du Preez scored and converted his own try to show some daylight early in the second half and although Cyprian Kuto scored for Kenya, a Stedman Gans try, converted by Selvyn Davids, confirmed the result. Against France, tries by Werner Kok and Siviwe Soyizwapi handed the Blitzboks a 10-0 lead at the break. The French came back into the match when Samuel Alerte scored with three minutes to go, but some fluent rugby by his side resulted in captain Philip Snyman scoring a try, converted by Selvyn Davids. The match against Scotland was a tight one, especially in the first half. Siviwe Soyizwapi scored a great individual try to edge his team ahead. Branco du Preez converted and then scored a fine try himself to give South Africa a 12-0 lead at the break. The Scots scored first in the second half when Sam Pecqueur dotted down, but Werner Kok sealed the result with a great run and try from the restart. Soyizwapi confirmed the result with his second try of the match. Both second half tries were converted by Selvyn Davids.